Google's India-born chief executive Sundar Pichai quietly paid a visit to the Pentagon to ease tensions that erupted after employee outrage prompted the tech giant to sever a controversial defence contract to analyse drone video, according to a media report. Pichai met with a group of civilian and military leaders mostly from the office of the Under Secretary of Defence for Intelligence, the Defense Department directorate that oversees the artificial-intelligence drone system known as Project Maven, according to the people, who spoke on the condition of anonymity to speak freely about the meeting, The Washington Post reported. Google had worked with the Defense Department to develop Project Maven, which uses AI to automatically tag cars, buildings and other objects in videos recorded by drones flying over conflict zones. But in June, the tech giant said it would not renew its contract following an uprising from employees, who criticized the work as helping the military track and kill with greater efficiency, the report said. A Defense Department spokesperson said, "We do not comment on the details of private meetings. Department leaders routinely meet with industry partners to discuss innovative technologies. These meetings support continuing dialogue aimed at solving future technology challenges. The secrecy surrounding Pichai's visit highlights one of the tech giant's most challenging binds: How to retain Silicon Valley workers angered by the moral implications of developing warfare technology while also staying in the running for Washington's lucrative military contracts, the paper said. Google's change-of-heart over Project Maven, its first big AI partnership with the Pentagon, has become a key source of tension between the tech giant and military officials, who felt that Google should have done a better job communicating that the technology could help keep servicemembers out of harm's way, according to a source familiar with the work. 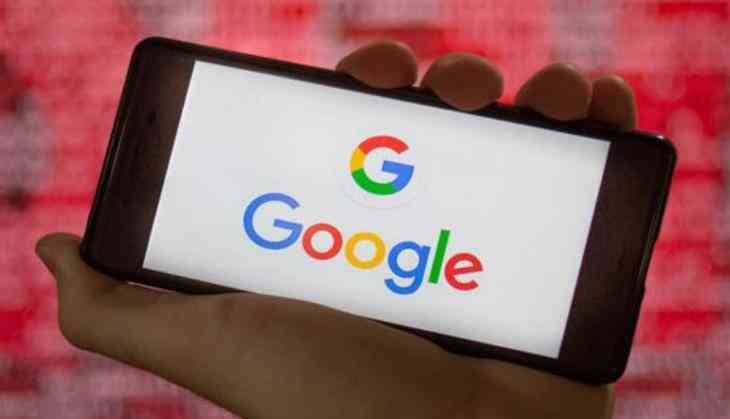 Google's decision to terminate its relationship with Project Maven also has drawn sharp rebukes from congressional lawmakers, particularly Republicans, who were the focus of Pichai's rare, two-day swing through Washington last week.